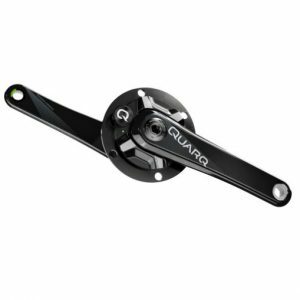 Quarq power meters, and SRAM power meters using Quarq technology, measure power at the crankset spider. This the best place on the bike to measure power because all of your pedaling effort flows directly through the spider and it can be measured with great precision. 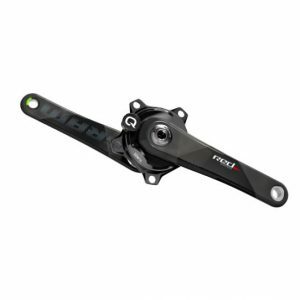 We combine our power measurement technology with SRAM’s topflight crank arms to create an integrated, high performance bicycle component, supported by a 2-year warranty and worldwide customer service. 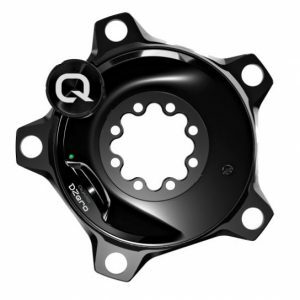 Quarq power meters are trusted by the world’s best teams and athletes. 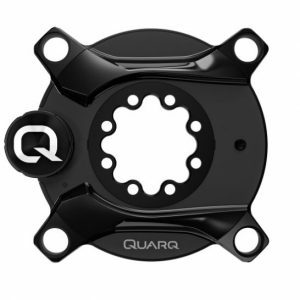 In the past three years Quarq has powered world championships, cobbled classics, multiple stage wins in the Tour de France and Giro d’Italia, and two first place finishes at Ironman® Hawaii. Every innovation in Quarq’s next-generation DZero platform is channeled into the Shimano®-compatible DFour power meter. Designed for Shimano®’s lightweight, ergonomic Dura-Ace® groupset, DFour is Quarq’s most advanced Shimano®-compatible power meter ever. DFour embodies 10 years of Quarq technology advances with new features such as dual Bluetooth low energy and ANT+ wireless data transfer, the new Qalvin BLE app and compatibility with BB386EVO bottom brackets. Designed for Shimano®’s lightweight, ergonomic Dura-Ace® groupset, DFour is Quarq’s most advanced Shimano®-compatible power meter ever. 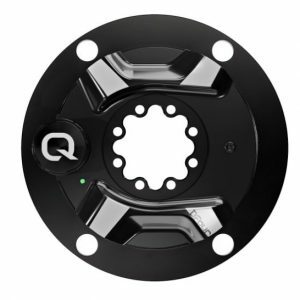 DFour embodies 10 years of Quarq technology advances with new features such as dual Bluetooth low energy and ANT+ wireless data transfer, the new Qalvin BLE app and compatibility with BB386EVO bottom brackets. DZero combines 10 years of technology advances with new features such as dual Bluetooth low energy and ANT+ wireless data transfer and the new Qalvin BLE app. 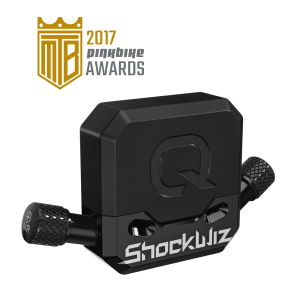 DZero combines 10 years of technology advances with new features such as dual Bluetooth low energy and ANT+ wireless data transfer, the new Qalvin BLE app and compatibility with BB386EVO bottom brackets. DZero combines 10 years of technology advances with new features such as dual Bluetooth low energy and ANT+ wireless data transfer, the new Qalvin BLE app and compatibility with BB386EVO bottom brackets. 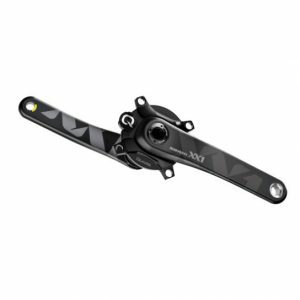 And for the first time, you can pair the DZero Spider with a Quarq Prime Power Ready Crankset, available on OEM bikes. The SRAM RED DZero Power Meter embodies 10 years of Quarq’s technology advances and adds new features such as dual Bluetooth low energy and ANT+ wireless data transfer, the new Qalvin BLE app and compatibility with BB386EVO bottom brackets. 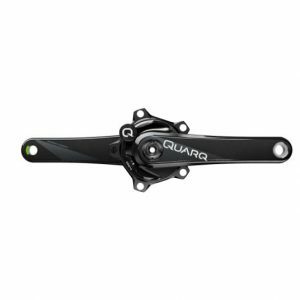 The SRAM XX1 Eagle Power Meter unites Quarq’s DZero power meter platform with CARBON TUNED crank arms for robust, intuitive power measurement in the lightest ever chassis. The DZero platform embodies 10 years of Quarq’s technology advances and adds new features such as dual Bluetooth low energy and ANT+ wireless data transfer, and the Qalvin BLE app. The companion X-SYNC 2 chainrings are designed specifically for Eagle chains and drivetrains. SRAM’s Eagle groupset and the XX1 Eagle Power Meter are a winning combination for mountain bikers who want to soar. Use the SRAM XX1 Eagle Power Meter Spider to upgrade a legacy SRAM XX1 Power Meter to the DZero platform. The Eagle Power Meter Spider uses the 8-Bolt crank to spider interface. It is compatible with power meter crank arms only. There is high demand for this product. New orders for Conventional chain line will ship within 2 weeks. We appreciate your patience and support.